The Halloween season is perfect for celebrating all things scary and creepy. In honor of this autumn’s All Hallows’ Eve, we’ve stirred our cauldron to determine which 5 characters are the most hair-raising villains in musical theatre history. Check out TodayTix for some creep-tastic shows to see even more baddies treading the boards! Here are our picks for the best (worst?) scoundrels in the musical theatre cannon. After protagonist Jean Valjean breaks his parole, this obsessive police inspector from the worldwide phenomenon Les Miserables embarks on a relentless pursuit of the good-hearted monsieur. 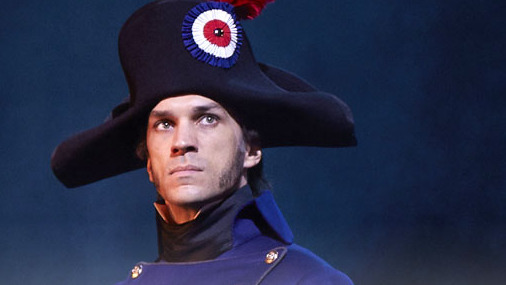 Inspector Javert is such a stichler for following the law that he looks past all of the good deeds Valjean accomplishes in his life to redeem the small crime that imprisoned him in the first place. The last person who should be in charge of running an all-girls orphanage is the boozy floozy Miss Hannigan. 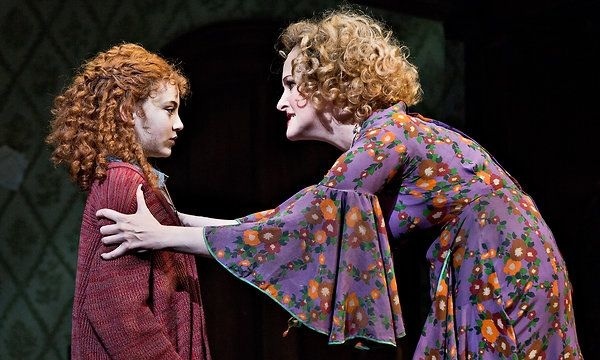 The wicked lush from the hit musical Annie even has a song about how much she hates “Little Girls.” Luckily, Miss Hannigan’s hatred and misdeeds lead to her ultimate demise. 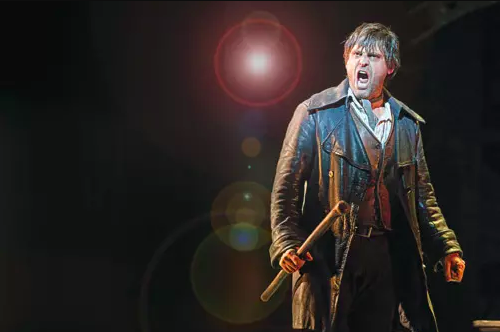 Probably the worst villain in the bunch, Bill Sikes uses children in the beloved musical Oliver! to help carry out his illegal deeds, including the young and naive title character. In the process, Sikes abuses and (spoiler alert!) eventually kills his loyal girlfriend Nancy. The cold-hearted criminal eventually gets what he deserves. 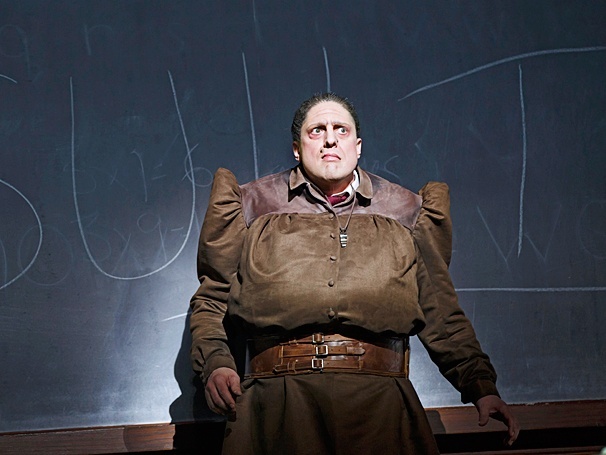 Yet another child-hater to make our list, Miss Trunchbull is the headmistress of the school in Matilda and we aren’t entirely sure she is totally qualified for the job. In fact, she throws heavy objects at the children and locks them in “The Chokey,” which is basically a small-time torture chamber. Miss Trunchbull is so outrageously evil that she becomes funny and is one of Roald Dahl’s best villains that we love to hate. Scar is one of the best villains in Disney history. Based off of King Claudius from Hamlet, the evil lion from The Lion King goes to dastardly lengths to take over the throne of the Pride Lands. Scar epitomizes all that is evil in jealousy, pride, and greed. 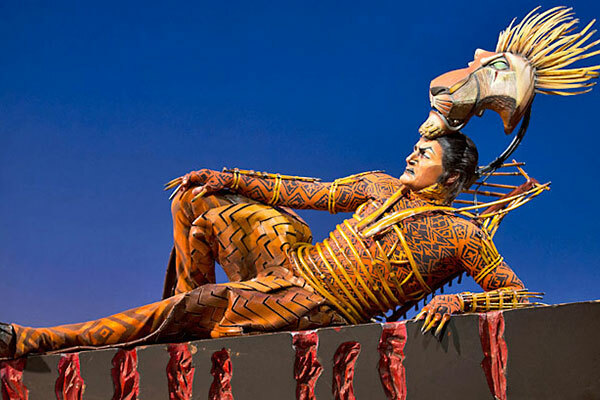 Who’s your favorite villain in a musical theatre show? Let us know on Facebook and Twitter!